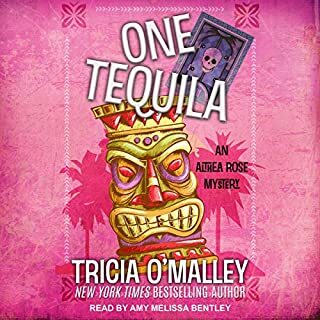 When a shocking murder shatters the tranquility of a sleepy Oregon town, and a priceless sculpture turns up missing, all fingers soon start pointing at new resident Zack Anderson. 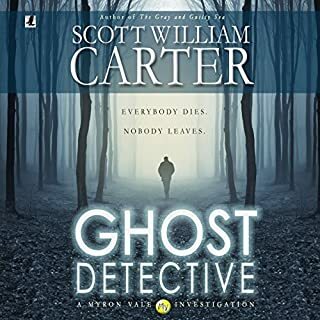 Armed with a determination to clear his name, Zack sets out to solve the case with the help of a feisty canine companion that has an uncanny ability to sniff out clues. With evidence mounting against him, can Zack identify the killer and locate the missing sculpture before he ends up in the doghouse? There’s a Grinch in Pomme Valley! Someone is stealing presents right from under the noses of unsuspecting homeowners and leaving no trace of how he broke in. And, to make matters even more baffling, he’s stealing only presents! Corgis Sherlock and Watson are on the case! Accompanied by their reluctant human, Zack, the unlikely trio must find out who’s responsible for the thefts and stop him before anyone gets hurt. The townsfolk are scared. City officials are nervous. Can Zack and the dogs put a stop to this crime spree before Christmas is ruined for everyone? 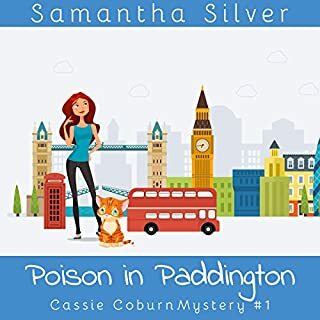 I was lucky enough to be chosen to receive the first book in this series for free and fell in love with those two wonderful corgis Sherlock and Watson along with their owner and the rest of the main characters in these books. I am now happily a fan and grateful I was given the chance to try out the first book, which in turn has led to me purchasing the second and now this, the third book. The stories are nice easy listening ones. 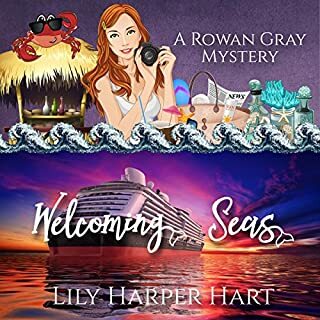 Yes they are murder mysteries but in a way the murders ( except in book one) are all almost incidental yet are still an integral part of the books. Don't expect highbrow literature but if you want a story that you can relax and enjoy- and has dogs in it- then definitely go for these. Highbrow literature or even procedure correct and strong police books have their place at times you just want to kick off your shoes and just be entertained and these books are that, pure entertainment. I always finish them with a smile on my face. Not enough books have dogs in them and certainly not murder mysteries, more usually its cats - I love cats but admit I adore dogs just a tad more and little dogs the best of all. I look forward to Sherlock and Watson's next adventures. Such a fun series. I really love Sherlock and Watson, Zack is ok too. Christmas is upon PV and there is a real life Grinch afoot! Somebody is breaking into various homes and stealing presents from under the tree. There is no rhyme or reason, stealing from the poor as well as the rich and despite some of the valuables right under foot only the presents are missing. Watson and Sherlock are on the case. Not to mention a little awkward romance plus some interference from the parents and it is bound to be a holiday to remember. Great narration and character development! I really enjoy this series and look forward to many more to come! I received a free review copy of this book at my request and have voluntarily left this review. In <strong>Case of the Holiday Hijinks</strong> by Jeffrey M. Poole, Zack Anderson is approaching his first Christmas in Pomme Valley, and he is facing pressure from his parents to return to Phoenix for the holiday. But the widower doesn't want to face the city where his wife was killed a year earlier, so he resists them. Besides, he has recently started a new relationship with a widow, Jillian, and he wants to spend Christmas with her. So Zack's parents decide to spend Christmas with him instead and surprise him by showing up in Pomme Valley early to do a surprise inspection of his new life. 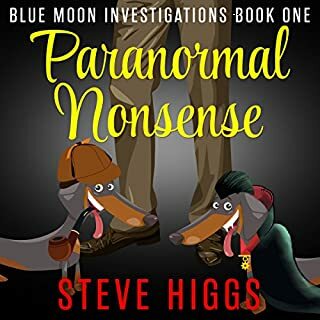 In the meantime, Zack's police officer friend Vince asks for the help of Zack's corgi Sherlock, who has a gift for sniffing out clues, in a case that is stumping the police. Someone has broken into the house of a low-income family and stolen all the presents from under their Christmas tree and nothing else. The only thing Sherlock seems to pay attention to is the Christmas tree itself, but that tells Zack and Vince nothing. As the break-ins continue, with only Christmas presents getting stolen, they become further puzzled, and one case turns violent. So Zack and Vince must hurry to find the culprit. <strong>Case of the Holiday Hijinks</strong> was an interesting, well- written book. It has a good plot and creative characters that you want to get to know. I particularly liked the way that the book introduced the back story with Zack's telling his story to a friend instead of making the details seem like a back story. 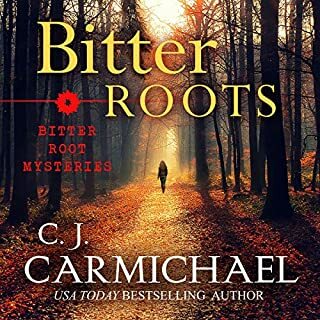 I do recommend that you read the first two books in the Corgi Case Files series before this third book, which gives away some details of the previous books that you might prefer to wait to learn while reading those books. However, you can easily read this book without the prior two and not feel at all lost. Bob Johnson performs the audio edition of this book. With Zack's serving as the book's narrator, Johnson portrays the writer and amateur detective realistically and effectively. I felt that I could picture Zack clearly while listening to the book. With strong expression, Johnson balances the strength of this book by providing an excellent performance. <strong>Case of the Holiday Hijinks</strong> was a fun book to listen to and has some creative elements. I appreciated the development in the relationship between Zack and his parents and the development of Zack's character as we see him bond further with his adopted town and show real generosity to those in need. I give this book five stars! Disclaimer: I received this book for free for review purposes, but that had no effect on the content of my review. 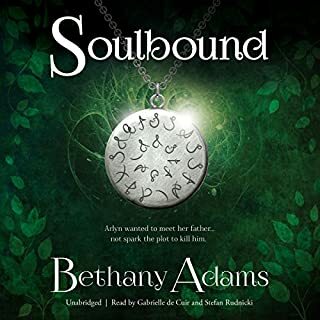 I requested this audiobook hoping for a light holiday listen, and it delivered. Unfortunately, I have to agree with the reviewer who said the series is best read in order, as this probably wasn't the best introduction to it. It begins with a long conversation between our hero, Zack, and the best friend of his girlfriend, Jillian, about what Zack should get Jillian for Christmas. Since I'd never "met" Jillian (and had only just met Zack), it was hard to work up much interest in his dilemma--and it didn't help that the matter was never mentioned again until the very end of the book. It might have been fun to see snippets of Zack's shopping quest, and to try to guess the gift as the book went along, especially as I got to know both characters better. Maybe it's just me, but there were certain aspects of the writing that I found jarring. The author is not well served by a tendency toward hyperbole. For instance, when Zack spends $100 per child to replace the stolen Christmas gifts, tears spring to Jillian's eyes and she declares his action "the most generous thing I've ever heard of," never mind the fact that hundreds, perhaps thousands, of people make similar gestures every year. Then, too, when Zack enters the home of a rich man and sees the family's Christmas tree, he is awestruck by its size--that tree must have been NINE FEET TALL! (I didn't know 9-foot trees were such a big deal; in fact, if you have high ceilings, like I do, anything shorter tends to look puny.) Other things that wouldn't have been a problem in a book with 3rd-person point of view seemed out of place when told in the first person, such as when Zack recalls, "I softly mused." (Does anybody really talk like that?) Another one that jerked me out of the story several times was "So-and-So asked curiously." Unless they're being sarcastic (which would have been obvious), it's pretty safe to assume that if someone is asking a question, they must be curious. With a couple of exceptions, the narrator is not one with a different voice for each character. Still, his voice is pleasant and easy to understand, and I never had any problem telling who was speaking. 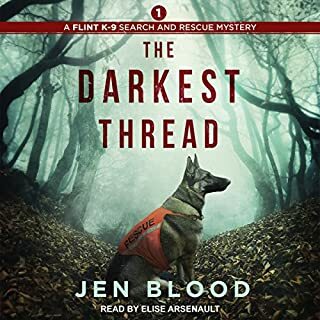 All in all, it was a nice, undemanding listen for a very busy time of year, and I don't regret requesting this audiobook, or the time I spent listening to it. I enjoy this series more with each book. 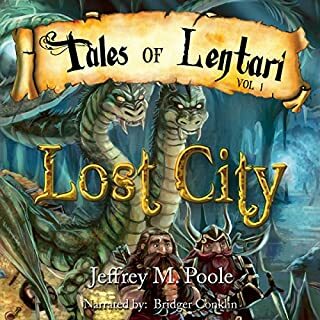 Yes, author Jeffrey Poole carefully crafts them to provide whatever background is needed for the current story but there is a great deal of fun in knowing the details! The mummy story had some truly classic references (pun fully intended!). Pack initiations aside, our hero seems to have taken the time to learn how to handle his fluffy puppies so they are actually useful despite a lack of formal police/investigation training, and the humans are generally intelligent in their gathering of facts and information. Meanwhile, narrator Bob Johnson makes full use of the comedic elements that had me laughing out loud as I listened (with my new headphones--thanks, Santa!). Okay, now anxiously awaiting the next tale! The Case of the Holiday Hijinks is a very fun listen. I love the characters of Sherlock and Watson. 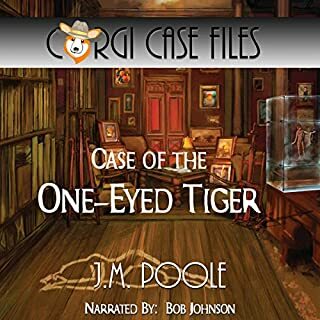 Jeffrey M Poole has written a fun original story that features two precious corgi's that love to help solve crimes. Bob Johnson performs this book flawlessly. His smooth and articulate voice is perfect for this story, and he adds the right emotions to his performance. I requested this review copy audiobook and have voluntarily written this review. I will most definitely listen to more books by this author and narrator. I found the ending of this book to be very satisfying, and look forward to the next adventure of Sherlock and Watson. 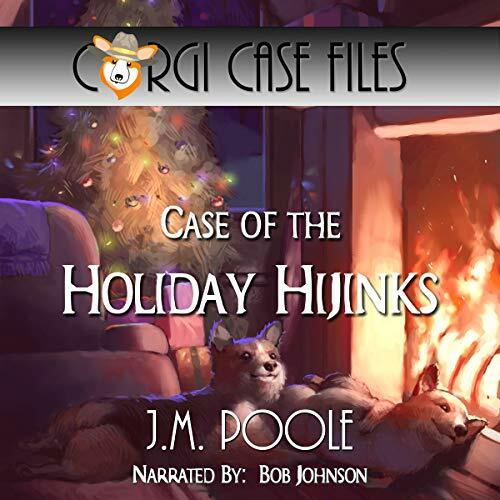 A heartwarming Corgi mystery for Christmas or any time. I loved it. I enjoyed this one more than the first one.Sherlock and Holmes have to help find the Grinch who has been stealing peoples gifts.Bob Johnson was a fine narrator.I was given this book by the narrator,author or publisher free for an honest review. Sherlock manages to safe Christmas from unknown Grinch. This was a cute holiday mystery. I'm glad Zach finally told his friends about what books he writes he's finally trusting them. The narrator did a great job as always! I can't wait for the next book. I received this book for free for an honest review. Another enjoyable installment of the Corgi Case Files. This time the 2 lovable corgis and their human companion are on the trail of a real grinch... someone who steals the Christmas presents from under the trees. 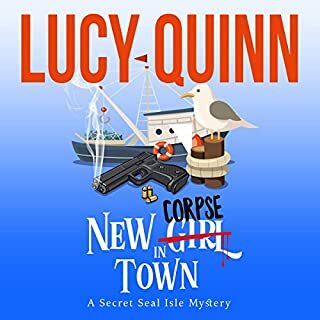 Jeffrey M. Poole has written a cute cozy mystery. I love the humor woven throughout. Bob Johnson did a marvelous job with the narration. If you enjoy a good cozy with dogs, this one's for you. The mystery was somewhat diluted by Zack's family and romantic issues, but the Corgis are, as always, entertaining. 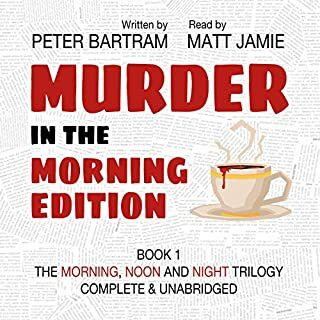 I received a free copy of this audiobook from AudiobookBoom and am voluntarily leaving this honest review.